HTC To Launch Quad Core LTE Smartphones AT MWC 2012 In February? We have been hearing rumors that HTC are working on a number of new LTE based smartphones, and now there is a possibility that these devices will come with quad core processors using NVIDIA’s Tegra 3 processor. 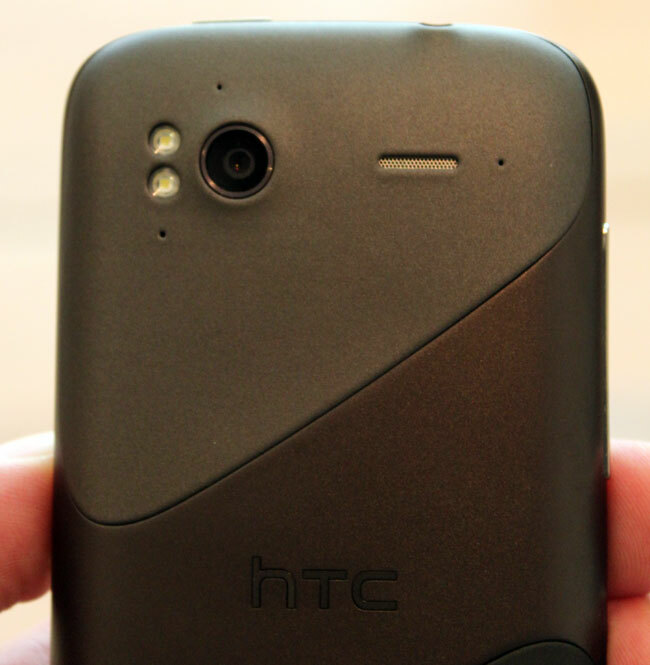 According to Digitimes, HTC will be unveiling its first quad core Android smartphones at Mobile World Congress 2012 next month, with the devices expected to go on sale around April of 2012. Unfortunately as yet we don’t have any details on any specific devices, as soon as we get some more information, including some specifications we will let you guys know.